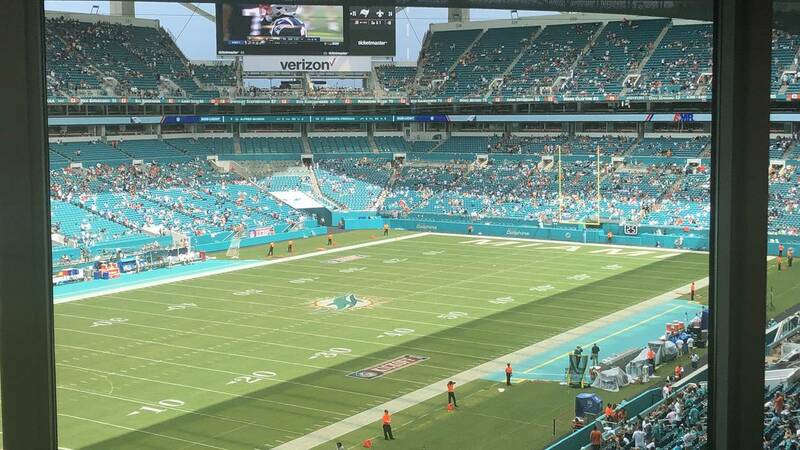 MIAMI GARDENS, Fla. - Play was suspended several times between the Miami Dolphins and the Tennessee Titans Sunday after lightning strikes hit near Hard Rock Stadium. There was about a minute left in the second quarter when officials first put the game on hold around 2:15 p.m. 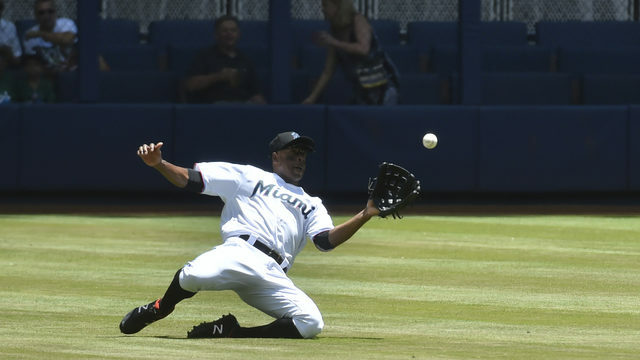 The teams were sent to their locker rooms for almost two hours until it was deemed safe to play. Players returned to the field just after 4 p.m., but an hour later the storms halted play again. Officials shortened the halftime break to just three minutes to compensate for the delay. Local 10's Will Manso said that many fans left the stadium. Before the most recent delay, the Dolphins were leading 7 to 3 as the team kicked off the 2018 season in Miami Gardens Sunday. Scattered thunderstorms and gusty winds were forecast for South Florida Sunday. Parts of Miami-Dade County, including Miami Gardens, are currently under a flood advisory until 5:30 p.m. The National Weather Service said heavy downpours from the storms could create minor flooding in the low lying and poor drainage areas.